There are already apps that can change settings or start other applications based on location, time and other factors, but they are quite complex. 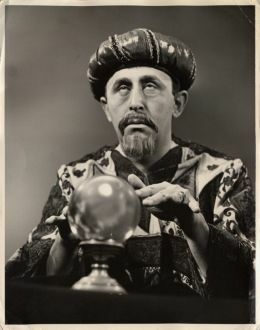 I predict that mobile platforms themselves will become more location, environment and activity aware, so as capabilities and app volumes grow our phone will be able to predict our needs given the current time, location and situation, offering up the most sensible options at any given moment while minimizing user interaction. For example, when the phone detects I am leaving work it turns off Wi-Fi to conserve battery and prioritizes my wife’s contact details. In my car the phone automatically connects via Bluetooth and offers sat-nav with pre-fetched traffic details for my drive home. When I arrive home my Wi-Fi comes back on, my email default switches from my office to home account and the phone icon connects to my VOIP / Skype system. In the kitchen it may prioritize my shopping lists, tasks and recipes, while in the living room I get access to books, TV schedules and music services like Spotify. In contrast, at my local pub I get contact details of friends while social apps and links to ratebeer.com and untappd.com are offered. All these things would be automatically learnt based on prior use in certain locations or at specific times, combined with feedback from the growing range of sensors built into the phone. On the subject of sensors, this is the addition of touch-sensitive panels on the back and sides of the phone, allowing you to tickle and rub the back or side to control things on the screen in front. 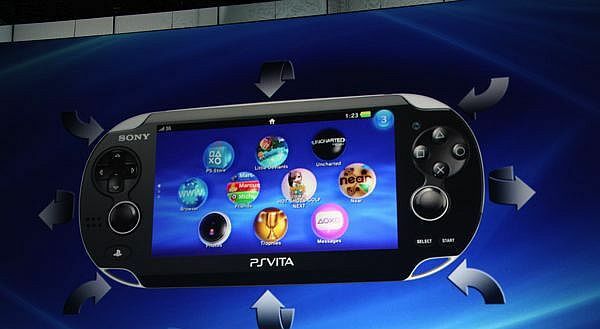 Sounds odd, but take a look at the new Sony Playstation Vita for reference. As device manufacturers look for new compelling sensors and technology to add to their devices to differentiate, I suspect the touch-sensitive back cover will begin to appear on smartphones, starting with Android phones from Sony. In addition to games and uses not yet conceived of, this technology would allow enhanced gesturing and improved one-handed control not yet fully realized with today’s devices. Imagine being able to scroll a web page by rubbing the side of the phone with your thumb or pan around a map by moving a finger underneath – all without chubby, smeary thumbs getting in the way of the screen. The camera on the rear of all phones currently looks down at your feet as you walk which makes it awkward to use as anything but a regular point-and-shoot camera. This is a significant reason why such exciting applications like Augmented Reality (AR) have been so slow to reach mass adoption. To use your phone with an augmented reality app today involves holding the phone up in an unnatural manner, making you look like a strange lost tourist (at best). A simple solution is to tilt the camera, placing it more to the top of phone so that it shows the view ahead while still being held in a natural position, comfortable while walking, typing and so on. 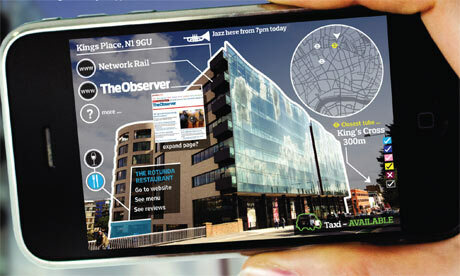 This opens up all manner of AR possibilities making it more like holding a compass than a camera. It also enables innovations such as a simple heads-up display that shows a view of the path ahead behind the current active window. This ensures the user can see where they are going while they text, chat, blog or tweet – no more mid-street collisions. 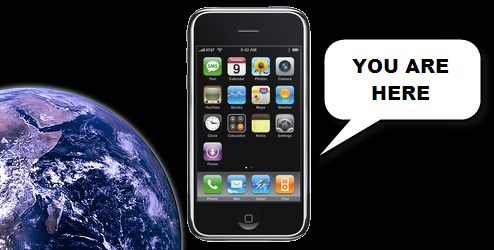 This entry was posted in smartphones, trends and tagged SmartPhone, smartphones, user-experience. Bookmark the permalink.